Co-founder and Managing Director of specialist business advisory Sephira Institute, Jon Winder is recognized as a world-class executive coach, seasoned consultant and social change innovator. For more than 30 years he has played a key role in facilitating transformative thinking and breakthrough outcomes for executives, senior leaders, and their teams. He has worked with leaders in organizations of all sizes – from SMEs to US Fortune 100 companies – in Australiasia, Malaysia and the United States. Jon completed his early training in his native New Zealand. 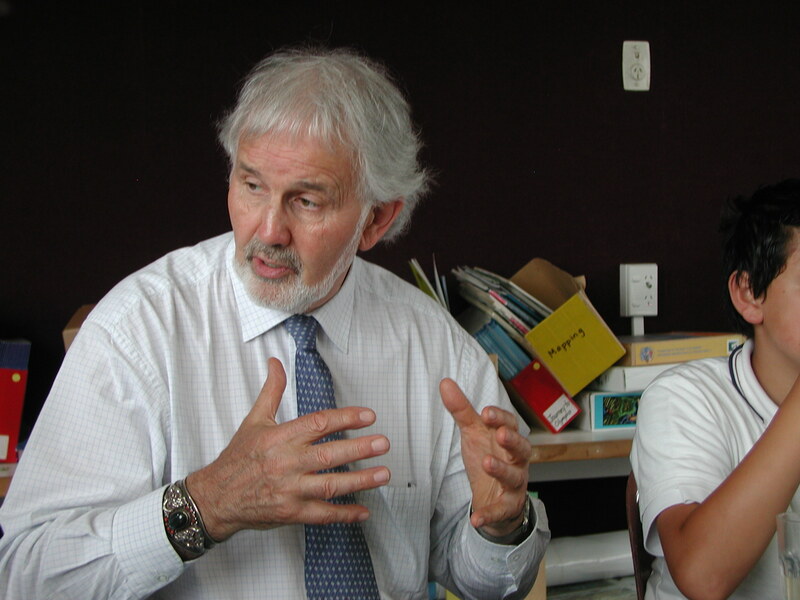 He holds a postgraduate diploma in Educational Technology from Massey University, and earned his M.A. and undergraduate degrees from Auckland University and the University of Canterbury. 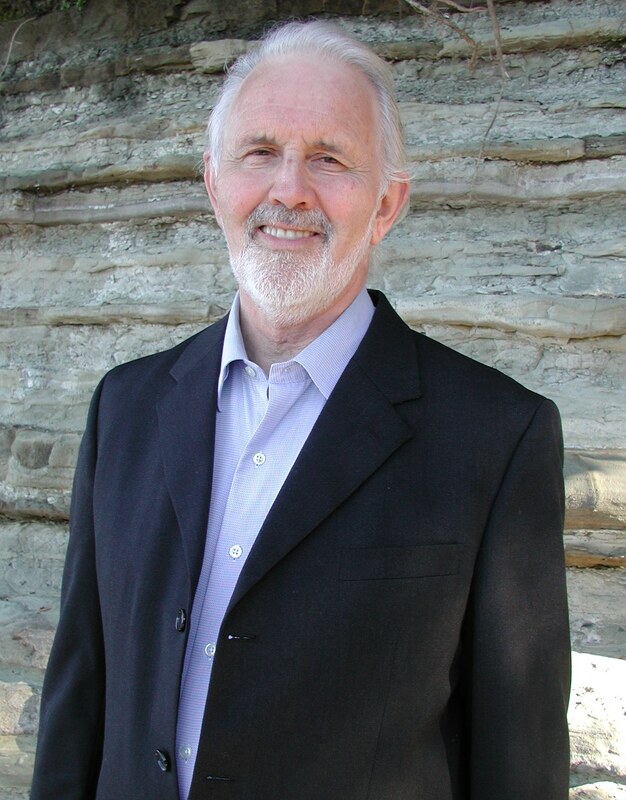 Jon is a certified professional coach and member of the International Coach Federation. He augmented this training with years of practical experience, research and an ongoing quest for knowledge and wisdom. He is a sought-after speaker and author of leadership and learning success books, programs and seminars. 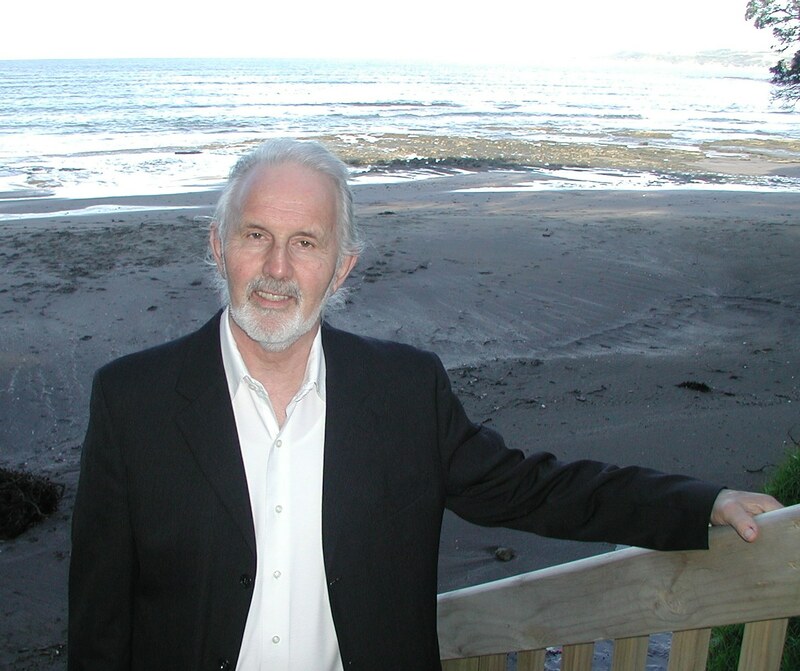 Previously, Jon was founder and director of Mindscapes International, a New Zealand-based consultancy. He worked with organizations, institutions and their leaders as a champion and catalyst for innovative leadership and learning initiatives. Currently, Jon works in partnership with clients ranging from multinationals and small businesses to leading educational institutions. His strength is applying the latest transformative strategies for evolutionary innovations in leadership, learning and living. Jon’s work focuses on equipping leaders with the means for personal, organizational and global success and wellbeing. He assists leaders and companies that seek to live up to their responsibilities: financial, social and environmental. Leader in the latest transformational thinking, strategies and developments in leadership and learning excellence, human potential, and personal, organizational and global success. Together with Diane Marama Winder, Jon is a cofounder of the Winder Foundation Charitable Trust, an organization aimed at helping boys and families overcome social, emotional and educational challenges. On behalf of the Trust, Jon is facilitator of the B-Cool Program for Boys featured in New Zealand national news and on television.